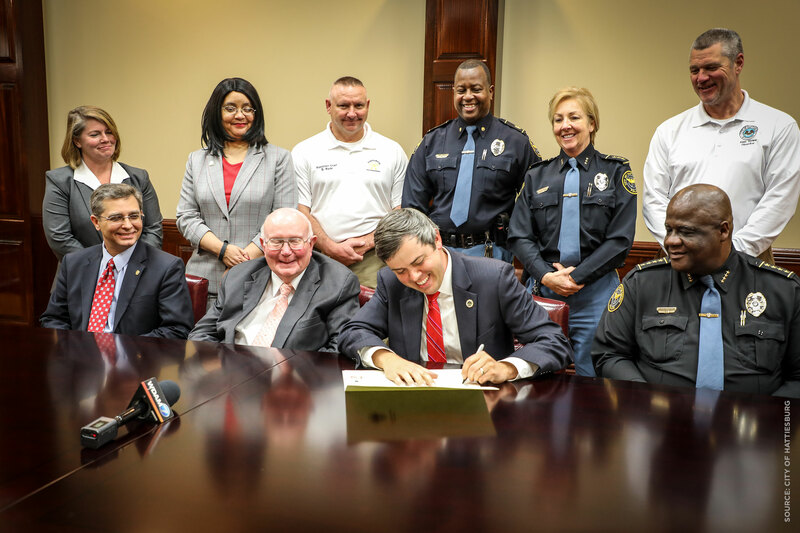 Hattiesburg, Mississippi – On Thursday afternoon, Mayor Toby Barker joined William Carey University President Tommy King, Ph.D. to sign an agreement that will provide a 50 percent discount to city employees with children (under the age of 25) who are pursuing an undergraduate degree. It will also provide six free credit hours per trimester as a pilot program for the city’s police and fire departments. 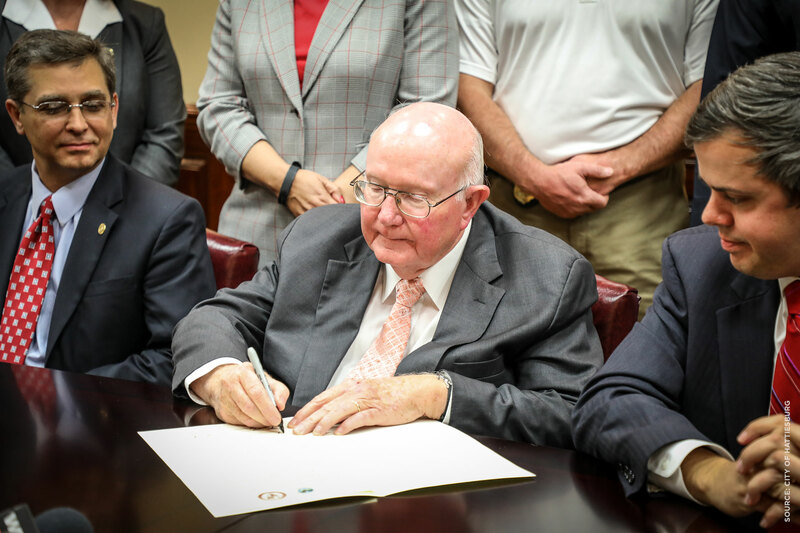 Dr. King states that this agreement is a prime opportunity to give back to the City of Hattiesburg after so many years of services provided to the institution. Tuition discount for city employees who have children (under the age of 25) who are pursuing an undergraduate degree at William Carey University. 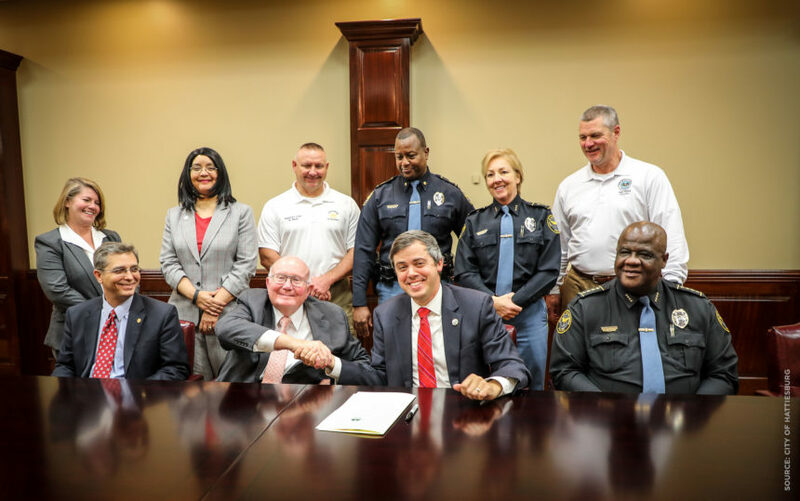 This agreement was authorized by a unanimous vote from the Hattiesburg City Council at its January 22 meeting and is effective immediately.